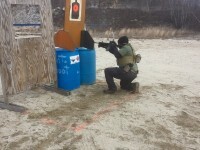 Pistol and Rifle Classes. 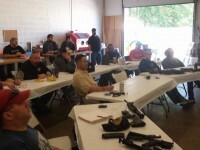 Ohio CHL Classes. Beginners and Advanced. Our classes are taught by experienced instructors that can help you build a solid foundation with a beginner, CCW and advanced classes. Based around the AR15 rifle, learn how to operate, move while shooting and engage targets close and far from different postions with speed and accuracy. 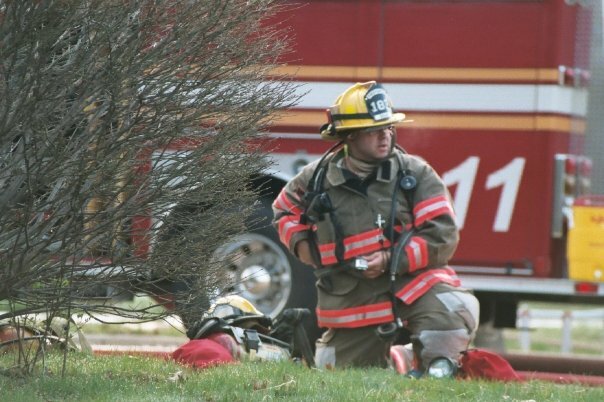 Gabe Atchison is a ``former`` U.S. Marine with 2d Marine Division, and current Firefighter/Paramedic, with years of experience in marksmanship training, combat arms, Emergency Medical care, and defensive firearms. He is an I.C.E. 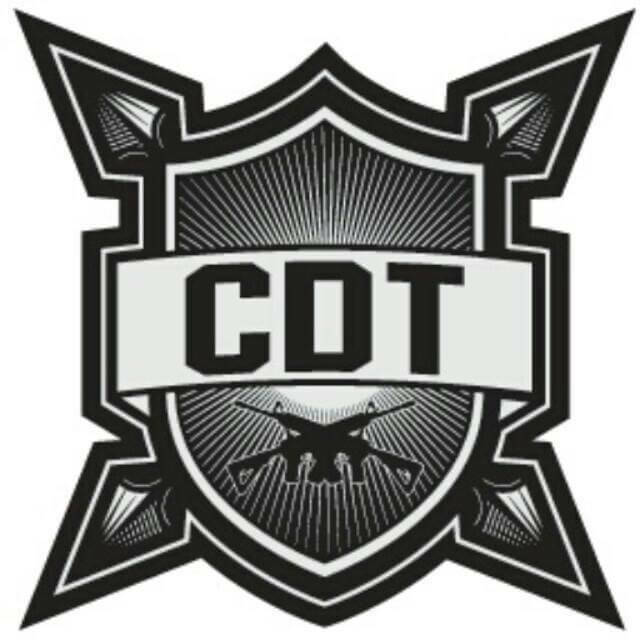 Training Company Defensive Firearms Coach and holds NRA certifications as a Pistol and Rifle Instructor, as well as a Certified Range Safety Officer. Tom Dillon is also a ``former`` U.S. Marine who served with the ``Betio Bastards`` of 3d Battalion 2d Marines as an 0351 Assaultman and saw heavy operational duty in Helmand Province, Afghanistan. 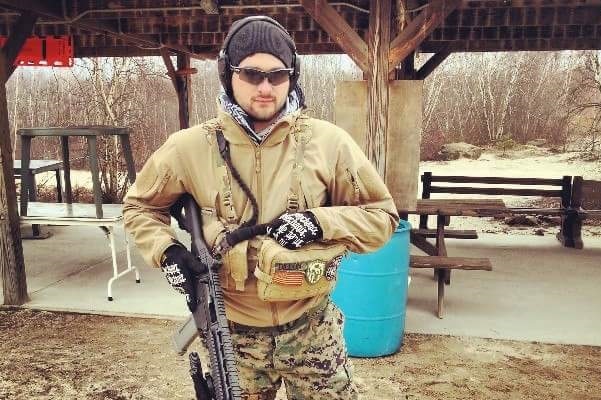 He has extensive experience in training and guiding shooters in Combat Rifle and Pistol skills, Combat Marksmanship, and the realities of living and surviving in a violent world. He is also a Police Officer, an NRA Instructor in both Rifle and Pistol, and a NRA certified Range Safety Officer. 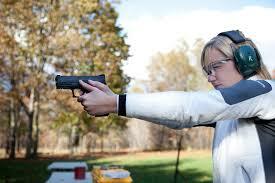 NRA-Certified instructors with the combat and training experience in using the tactics. 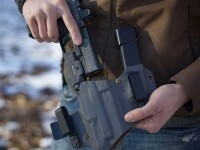 Our instructors are not only basic pistol instructors, but also certified in Personal Protection Inside the Home, Personal Protection Outside the Home and Range Safety Officers.